For a compassionate and reliable home health care agency, Bucks County and Mercer County residents come to Premier Personal Care, Inc. We were founded by physicians in 2008 to ensure that patients living with chronic illness or debilitating injury can maintain the level of independence and freedom that they desire, rather than move in with relatives or to an assisted living facility. We are a non-medical home care agency; our caregivers provide companionship as well as assist clients with meal preparation, light housekeeping, and other basic tasks. We want to keep you or your loved one self-reliant in the home for as long as possible. We are a local business based Fairless Hills, PA, and licensed in both Pennsylvania and New Jersey. Unlike large franchises, none of our employees are sub-contracted. 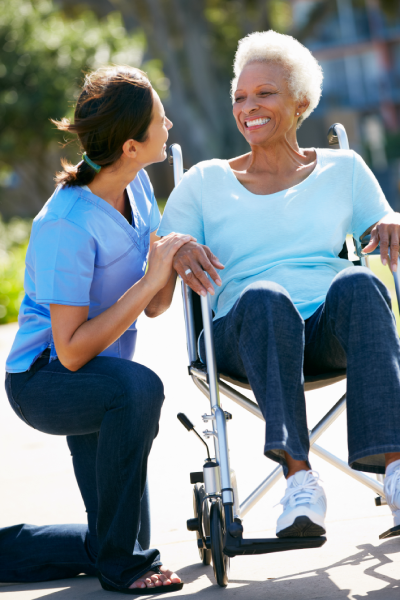 Every one of our caregivers have been subjected to a rigorous employee screening process to ensure that they are fit to enter the homes of our clients. They are trained and committed to providing the highest level of care possible. We go above and beyond for our clients, whether that means folding laundry in a certain way or taking them to see their favorite play when it comes to town.